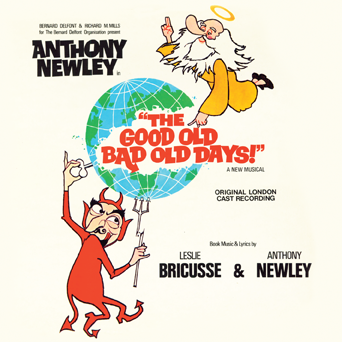 This song is from the 1961 London musical The Good Old Bad Old Days. Then again, I don’t take good advice when maybe I should. That the good things in life were all mine. “The Good Things In Life” was recorded on September 11, 1972 and released that year on the album The Good Things In Life. It was arranged by Robert Farnon.